Mair Property Funds (MPF) is a Western Australian-owned company offering actively managed Australian commercial property investment trusts. We specialise in the acquisitions and management of commercial property investment through unlisted property trusts. MPF managed more than $165m of commercial properties, holding assets over 16 trusts and syndicates in 2016. A good investment strategy means different things to different people. To MPF, it means above-average returns, capital security, growth, and confidence in an experienced and knowledgeable team. MPF secure superior investments using our thorough investment philosophy. MPF then actively manage the properties on behalf of our investors to ensure property performance and lease compliance, keeping investors informed along the way. MPF firmly believe that well-bought, commercial property can outclass all other investments over the life of the asset. Smart purchasing of good quality commercial property is what we do. MPF conduct detailed analysis and due diligence, based on a comprehensive set of investment criteria and our knowledge of market trends, to secure investments that will outperform in the long run. 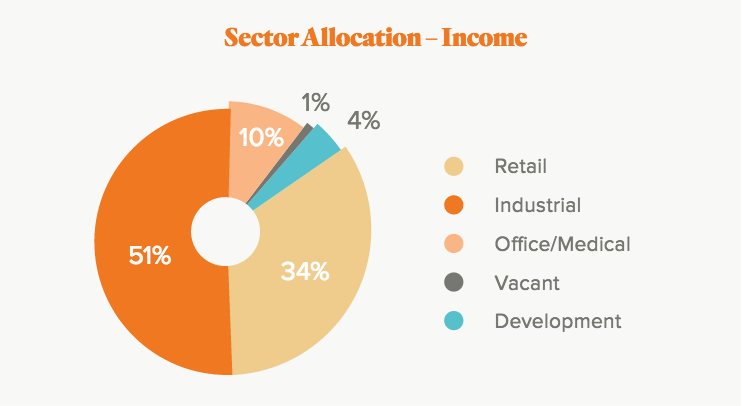 This strategy involves focusing on attributes that will produce strong cash flow and capital growth, and eliminating or reducing investment risk – such as lost income from leasing vacancies. The MPF team of experienced professionals is always actively engaged with the market and our established network to seek and identify high-quality opportunities, both in Western Australia and across the country. The MPF difference is in the depth and breadth of our research. We regularly analyse properties for sale against a detailed set of investment criteria and always obtain independent valuation reports as part of our acquisition process. An opportunity will only progress to full due diligence if a particular property satisfies our vigorous requirements. This Fund is being established to meet demand from investors to provide strong secure investment returns with the potential for future capital growth. The Trust intends to purchase retail property centres in expanding demographic areas of major Australian cities or regions. 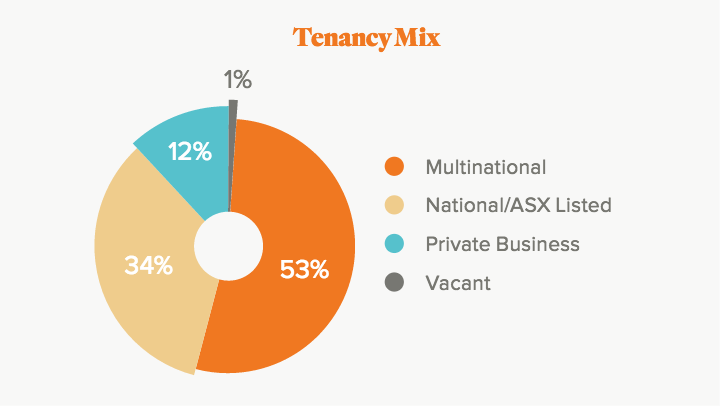 Typically centres’ will have two/three major tenants as ‘anchors’ and a successful mix of smaller specialty shops. 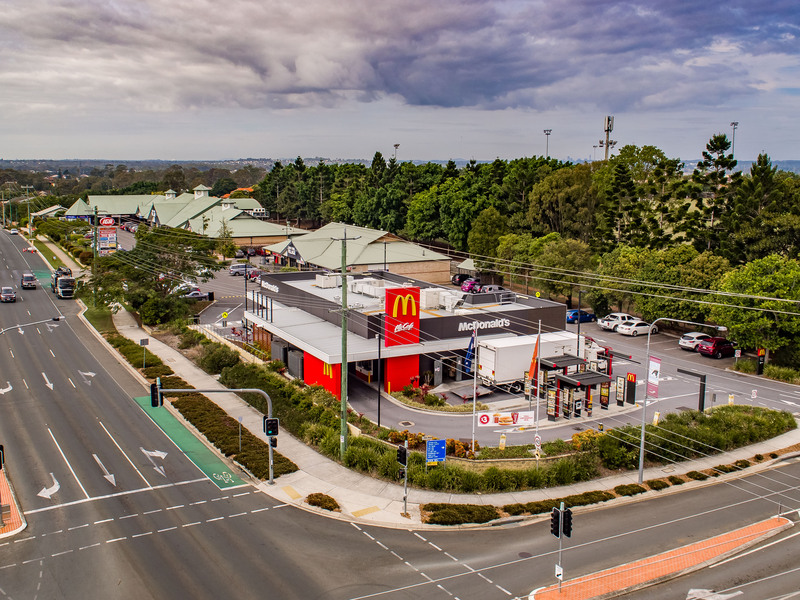 The initial asset to be acquired is Castle Hill Village located in the rapidly expanding Moreton region in South East QLD. The property has been identified through our vigorous search process and has been secured in an off market transaction. 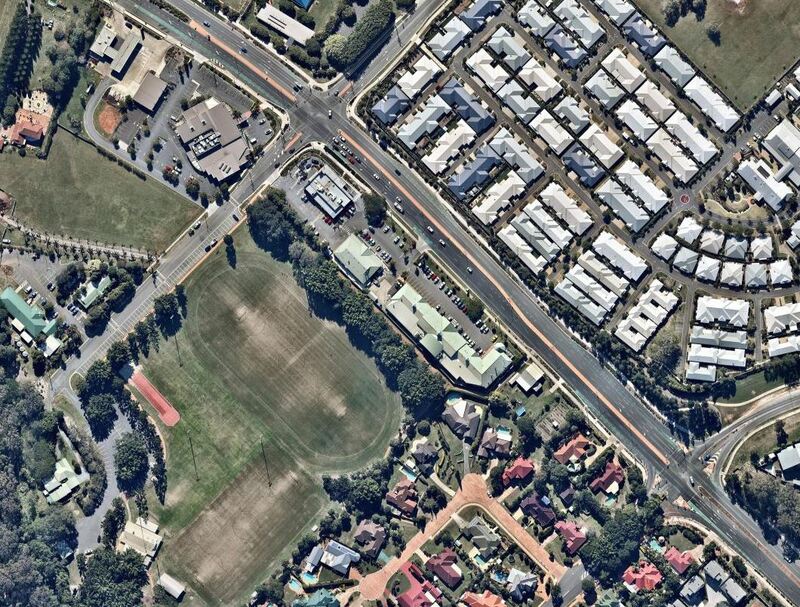 The property has met our detailed selection criteria and purchase price of $14,200,000 has been agreed. The property features a good range of tenants providing a diversified income stream in the high exposure location on Dohles Rocks Road which is a rapidly expanding commuter corridor. The manager also envisages some potential to improve the properties profile and revamp the tenant mix over time to enhance future income and capital value. An experienced professional in the real estate investment Industry, David has held many senior management positions with major real estate companies, fund managers and large corporate investors. Over his 25 working years he has lead many investment projects and successfully completed a long list of property transactions. He holds a Bachelor of Science Degree and is a Certified Asset Manager (Property Council). Peter is responsible for the implementation of the acquisition strategy and ensuring maximum returns for investors. Prior to joining Mair Property Funds Ltd, Peter spent several years advising Local and State Government agencies on acquisition and portfolio strategies across Australia. Prior to this he has also managed the Queensland portfolio for Goodman. Peter holds a Bachelor of Property Economics and Masters of Applied Finance from Queensland University of Technology and is an Associate of the Australian Property Institute and sits on the Industrial Committee for the Property Council.